Since its formation in 1985, AllTerra has been dedicated to providing innovative geospatial technology through a commitment to technological evolution and development. The AllTerra brand replaced the GeoSystems brand in July 2016. AllTerra is the global dealer brand for Trimble’s geospatial portfolio and symbolises a new brand with a fresh look and feel, and a renewed focus on Trimble geospatial products and services. 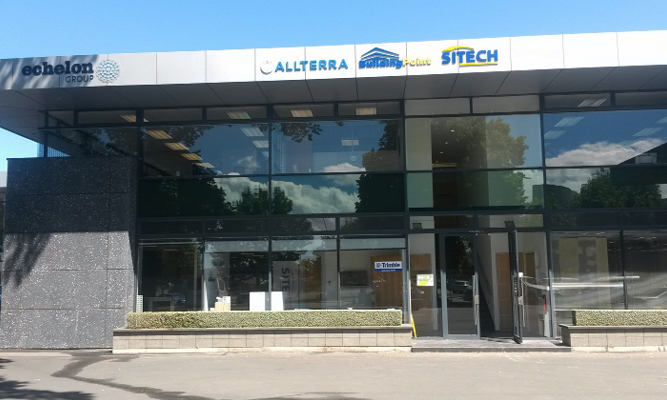 AllTerra has two sister companies, SITECH and BuildingPoint. SITECH serves the contractors in the heavy civil construction market, and BuildingPoint serves the organisations in the commercial building market such as architects, building construction companies and project management companies.